COMPAS is program newly adopted by the Michigan Department of Corrections. It is a program that puts a computer between the offender and the Judge. The COMPAS program is an algorithm that predicts the likelihood an individual will commit another crime based on 137 questions. The program is currently being used in parole hearings. The MDOC will be adding COMPAS to pre-sentence investigations later this year. COMPAS was never intended to determine the length of a person’s sentence. The Criminal Defense Attorney will have to make sure COMPAS scoring is done correctly. COMPAS is based on a statistical analysis of traits like education and age as they correlate to criminal activity, and not based on the individual. Michigan has a long history of cases requiring sentencing to be based on the individual and not statistics. This could exclude the COMPAS program from consideration at sentencing. The COMPAS program has an average of 76% accuracy. Which means that 25% of the time it gets its evaluation wrong. A polygraph test is inadmissible because they are considered unreliable at a 10% error rate. COMPAS error rate is far greater than a polygraph test so it would seem doubtful that the results will be admissible in court. MDOC has decided to add the COMPAS evaluation to pre-sentence investigations without the authority of the legislature or the courts. Michigan law prohibits sentencing differences based on inherent traits, and past cases have struck down increased jail sentences based on poverty. However, COMPAS explicitly considers gender and age, and implicitly considers race and poverty. Additionally, the makers of COMPAS have created separate scales for men and women after finding women always scored lower than men. These issues could make the use of COMPAS unconstitutional at sentencing. 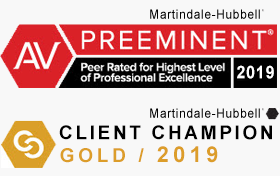 It is extremely important that you have expert legal assistance if you are faced with criminal charges and the possibility of losing your freedom. The attorneys at LEWIS & DICKSTEIN, P.L.L.C. have decades of experience representing people charged with violations of the criminal law and facing sentencing. There are times that a well-made argument at a sentencing hearing can make the difference between incarceration or probation. 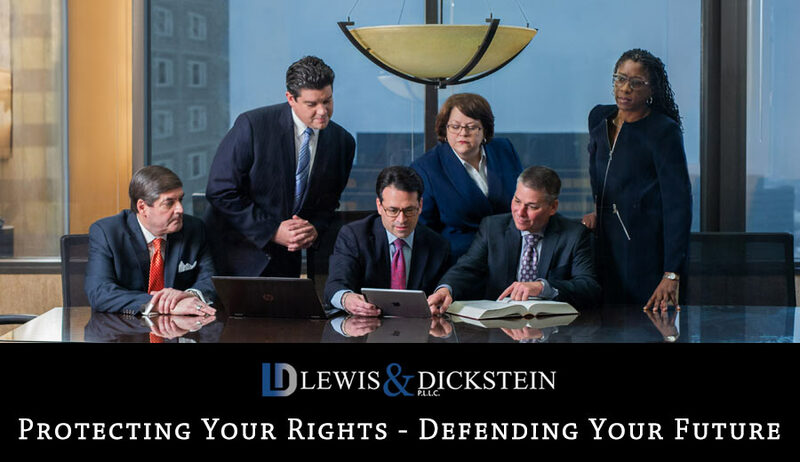 LEWIS AND DICKSTEIN’s attorneys are in the state and federal courtroom around the State of Michigan every single day. Criminal law is all we do. 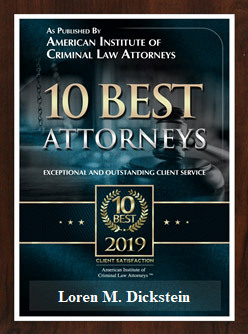 If you have any questions, please contact us at (248) 263-6800 or complete a Request for Assistance Form and one of our attorneys will contact you.